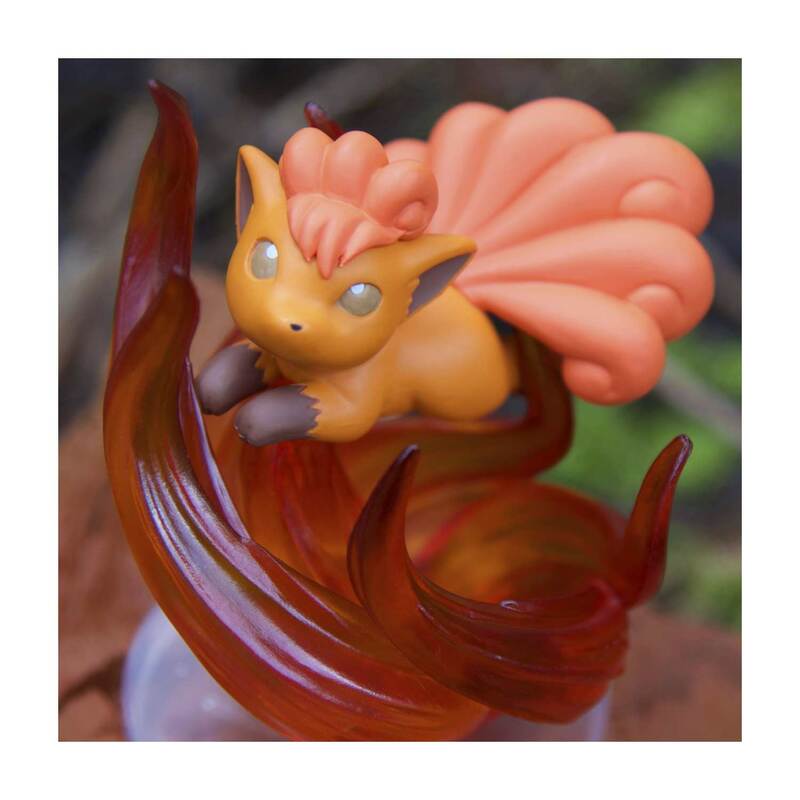 Leaping through the translucent reddish flames of its signature Fire Spin move, this Vulpix Gallery Figure shows off this Pokémon's speed and grace! 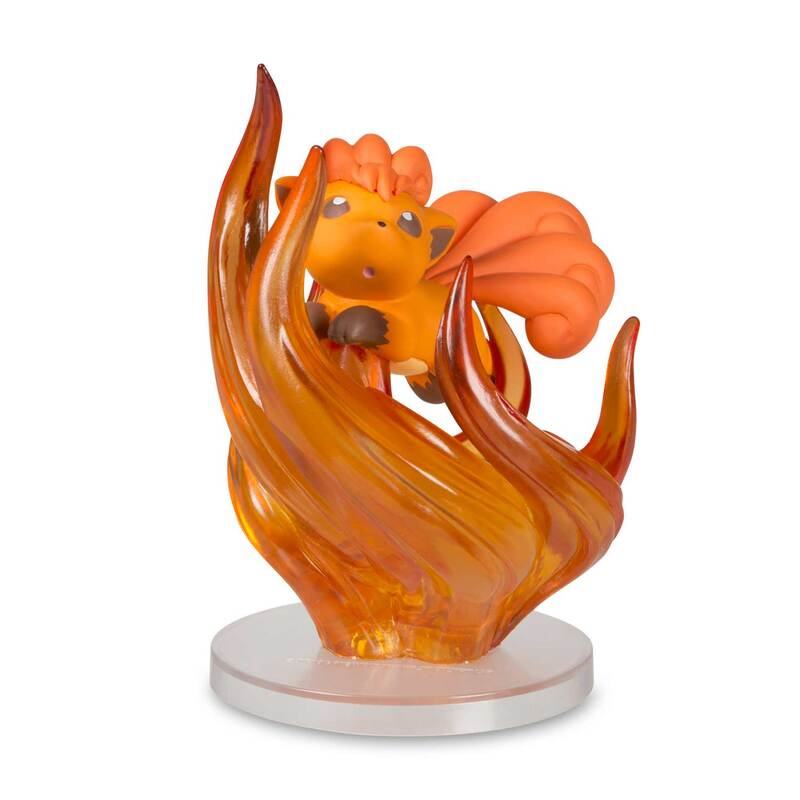 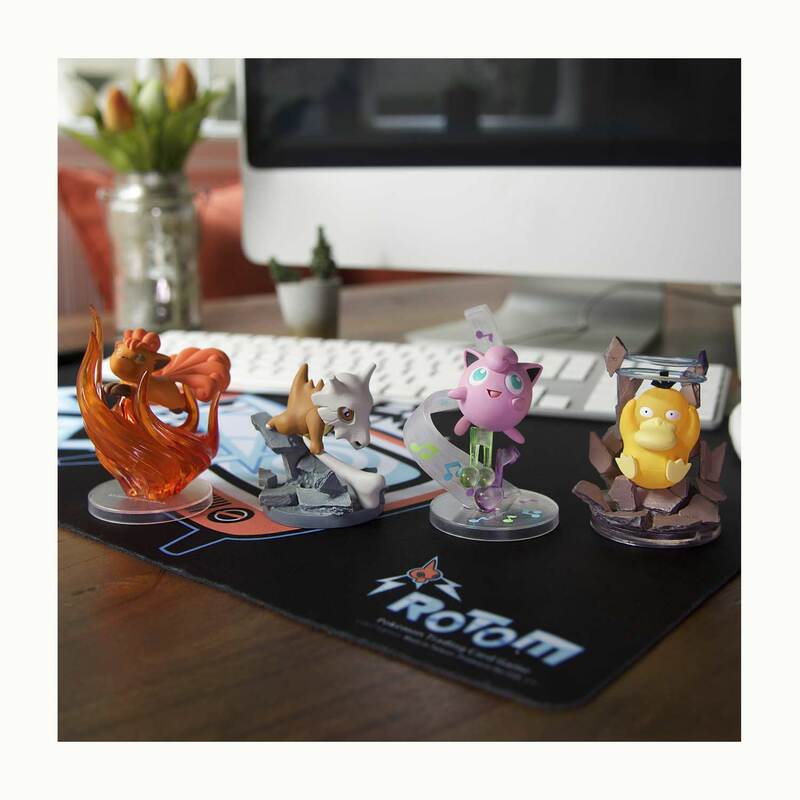 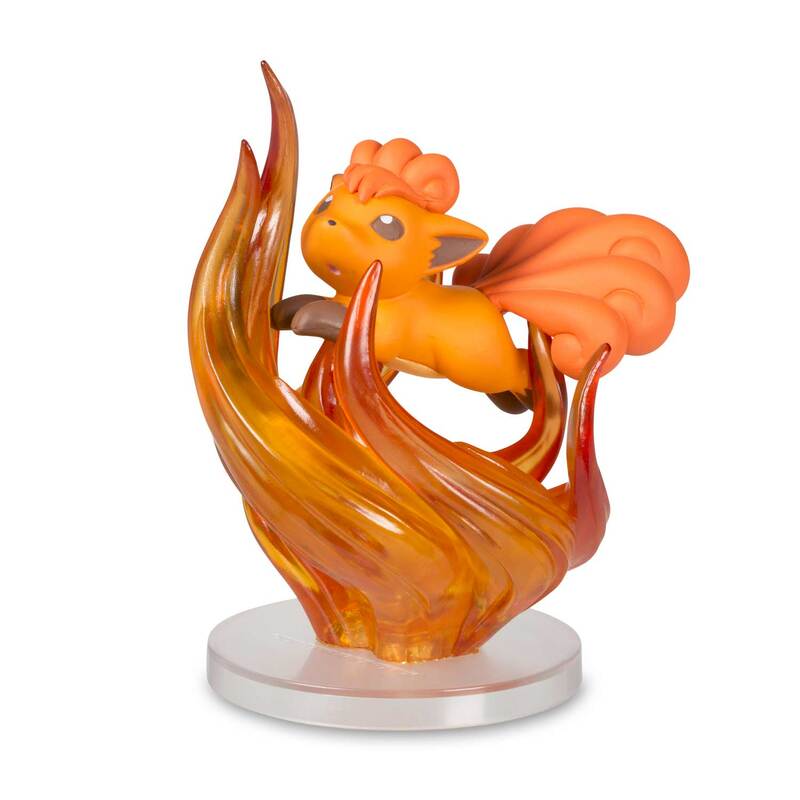 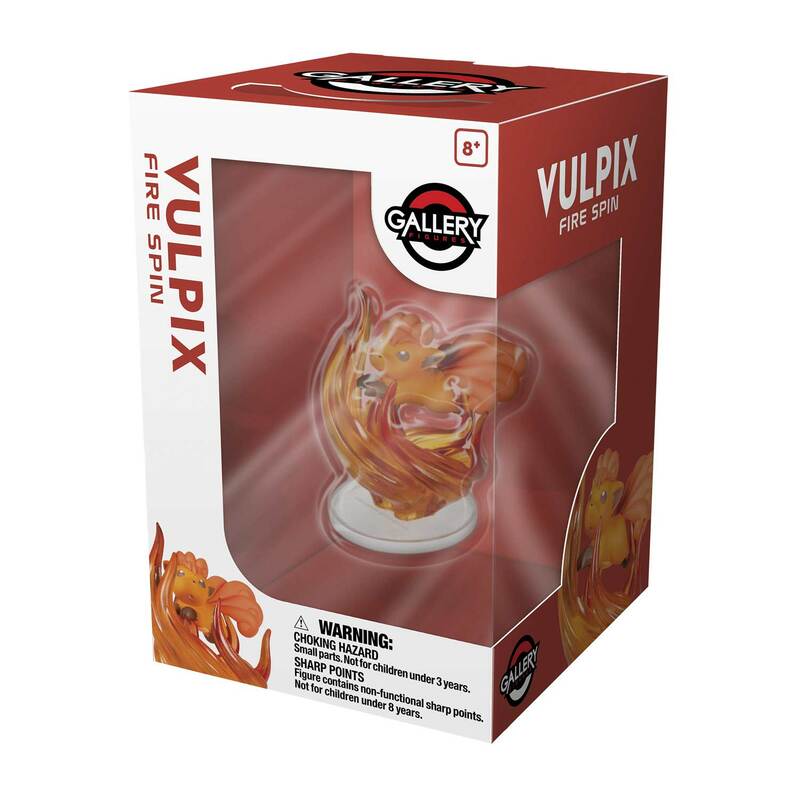 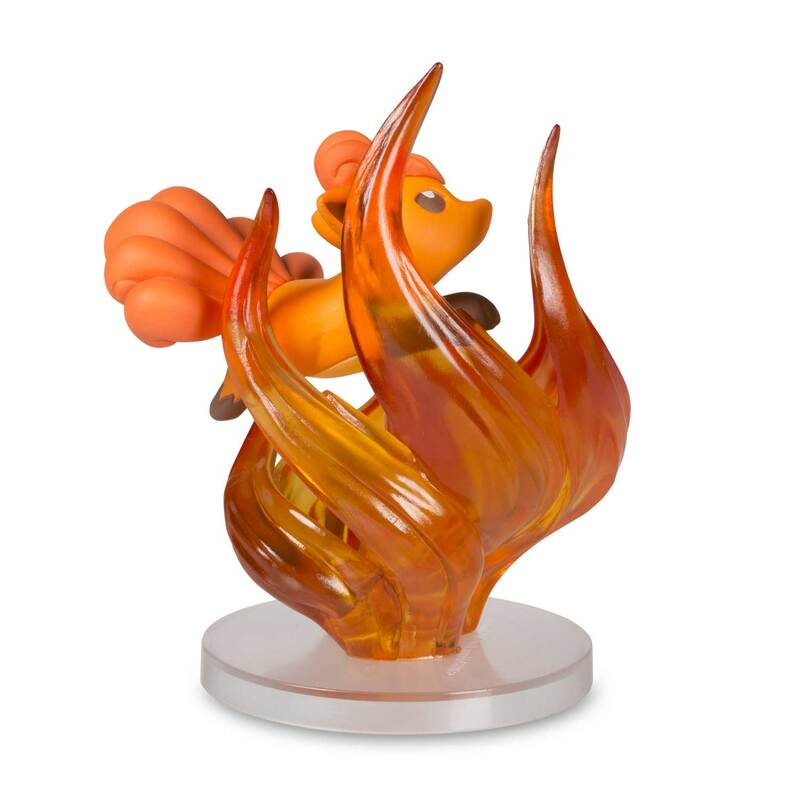 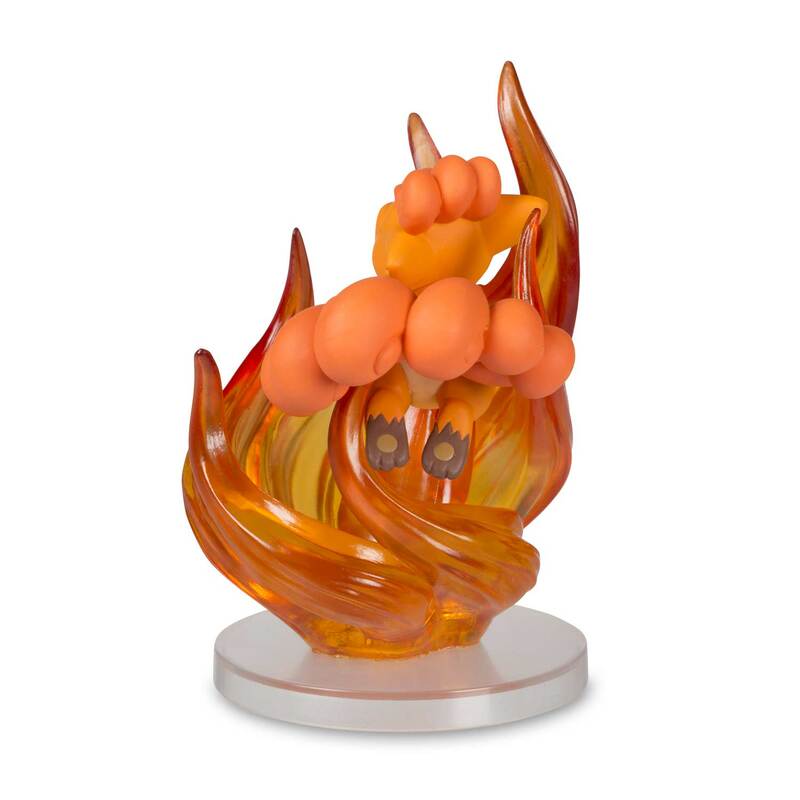 With an action pose and carefully rendered details, the Vulpix Gallery Figure displays this Pokémon's fiery nature! 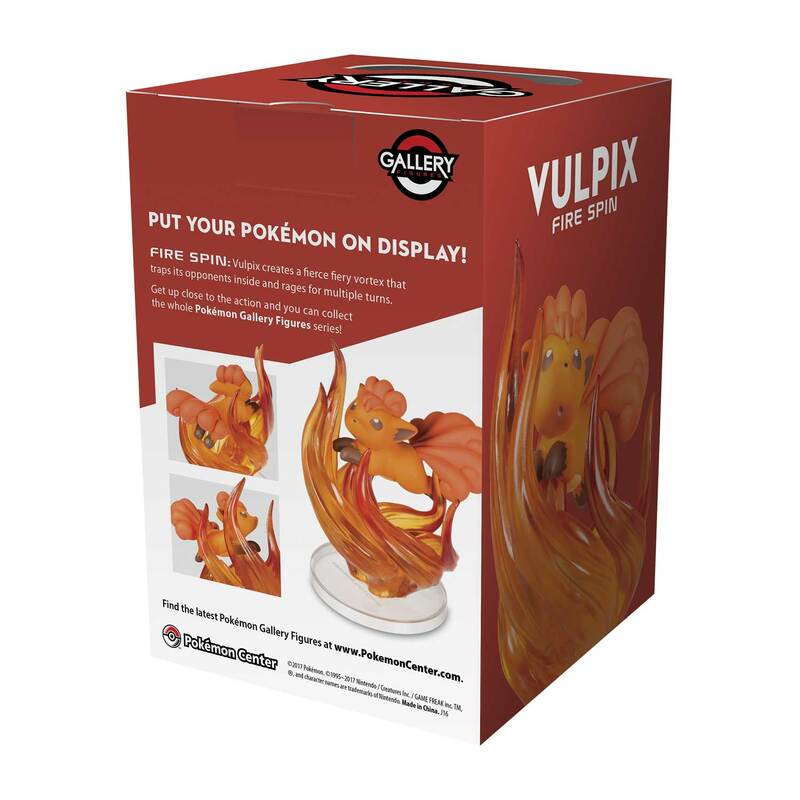 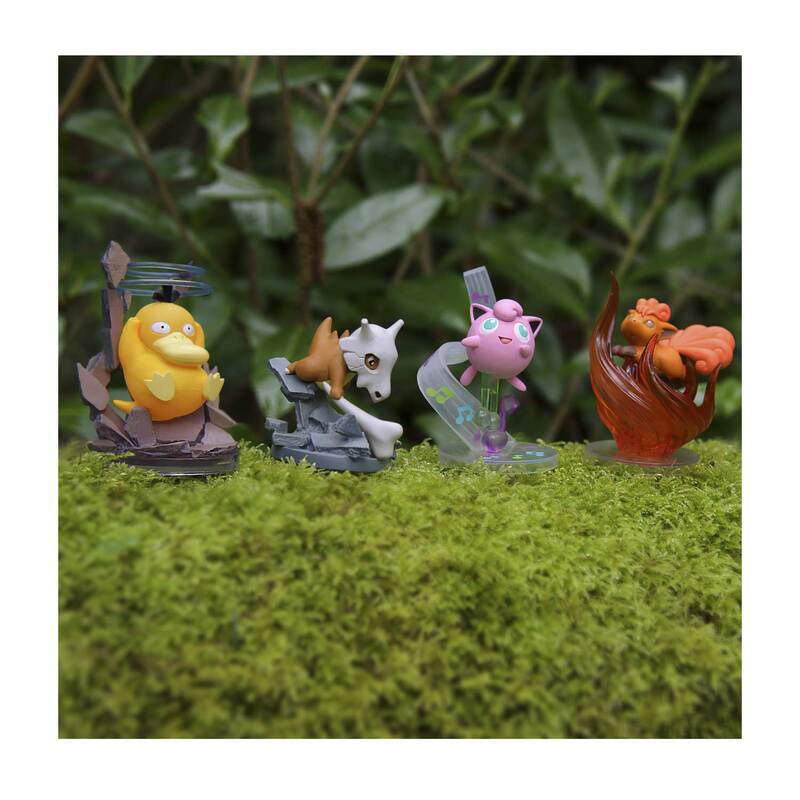 This Gallery Figure is shown here with other products for display purposes only—other Gallery Figures and playmat sold separately.